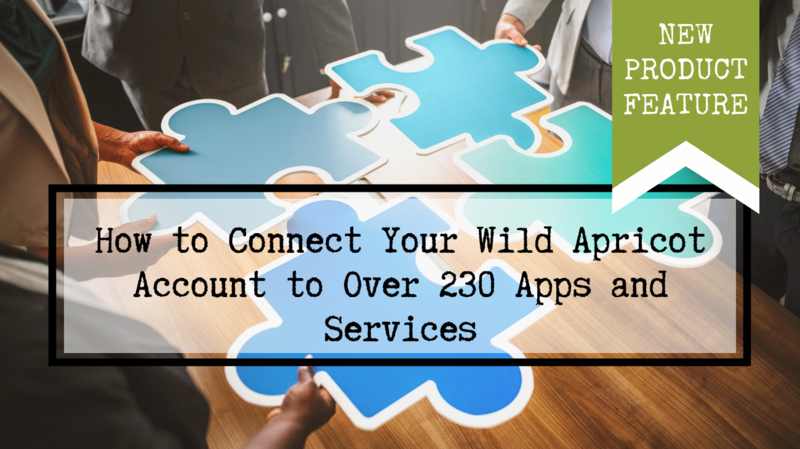 Connect your account with dozens of apps, without writing any code. 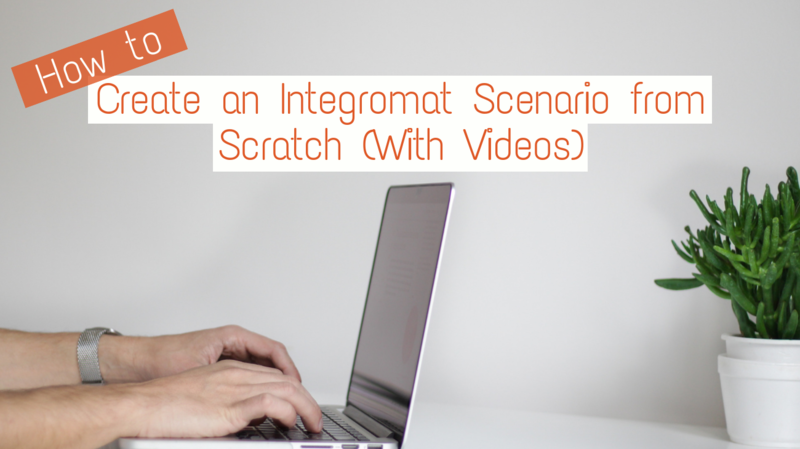 This step-by-step guide with videos walks you through how to create an Integromat scenario. Find the best website builder that can support the needs of your modern organization broken down by price, pros, and cons. Looking for a change? 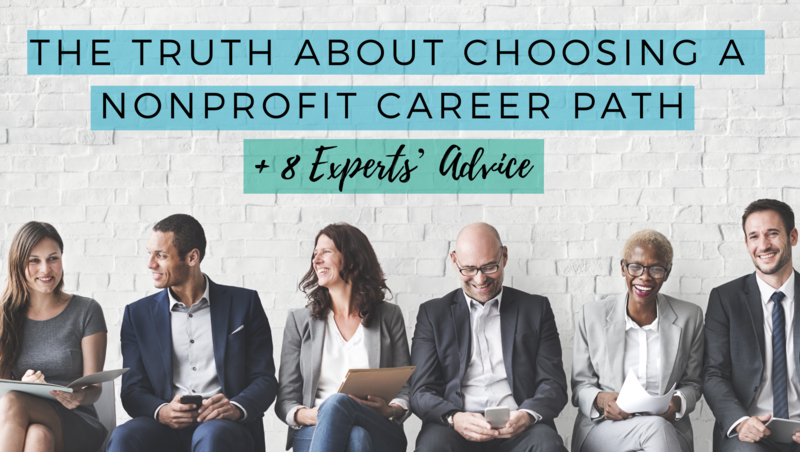 Figure out the right nonprofit career path for you with step-by-step advice and tips from nonprofit career experts. 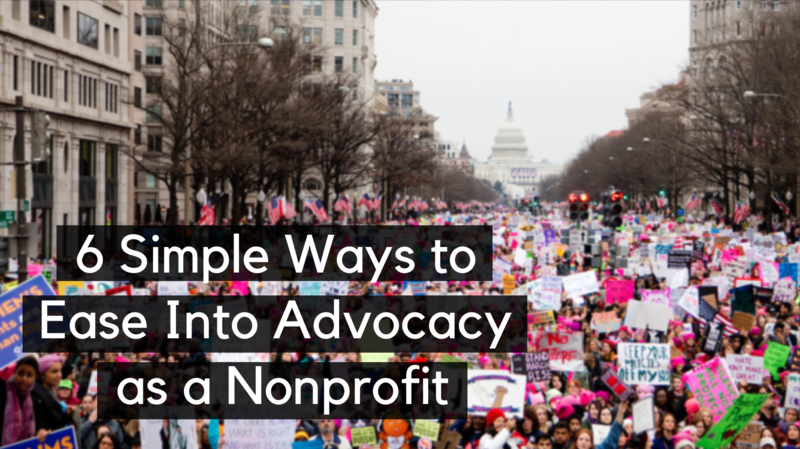 Want to start getting involved in advocacy, but not quite sure how? 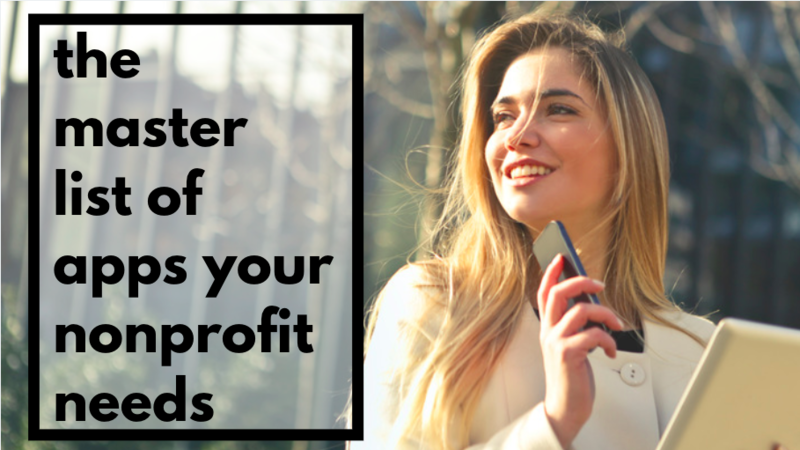 Bethany Snyder of Snyder Strategies explains 6 easy steps you can start following today to solve big nonprofit problems — and raise more money too! Here are all the free nonprofit webinars I could find happening in February. Wondering how to keep your members connected? 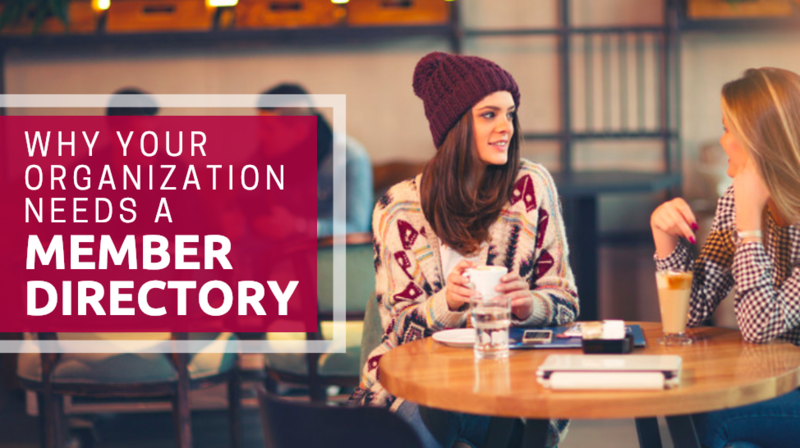 Consider creating a member directory for your organization to facilitate outreach, support your communications, and more. 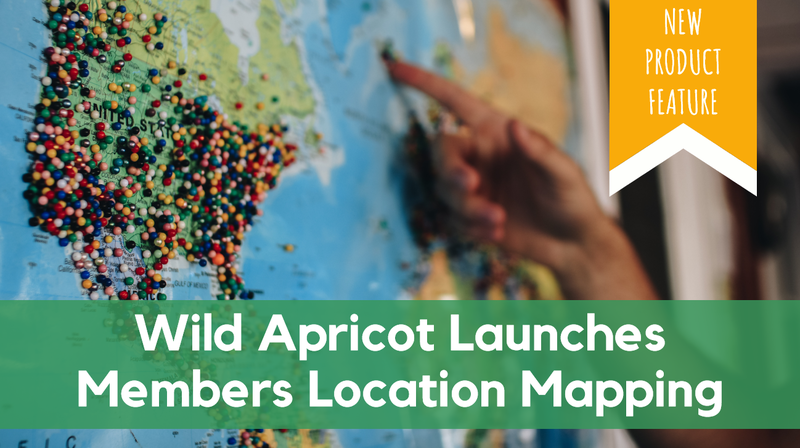 With the Wild Apricot app on Integromat, you can connect with lots of other software. Find out how you can automate new scenarios - without writing any code. 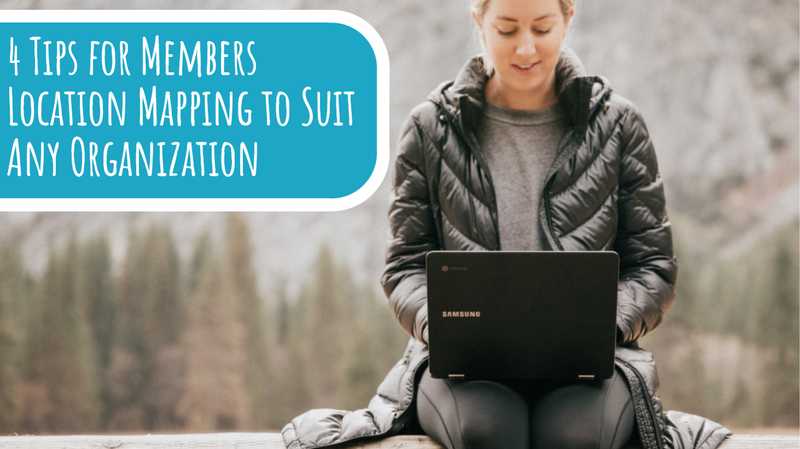 These tips will help any organization save time and make their members' lives easier with the members location mapping gadget. 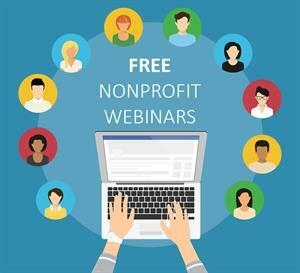 Here are all the free nonprofit webinars I could find happening in January. 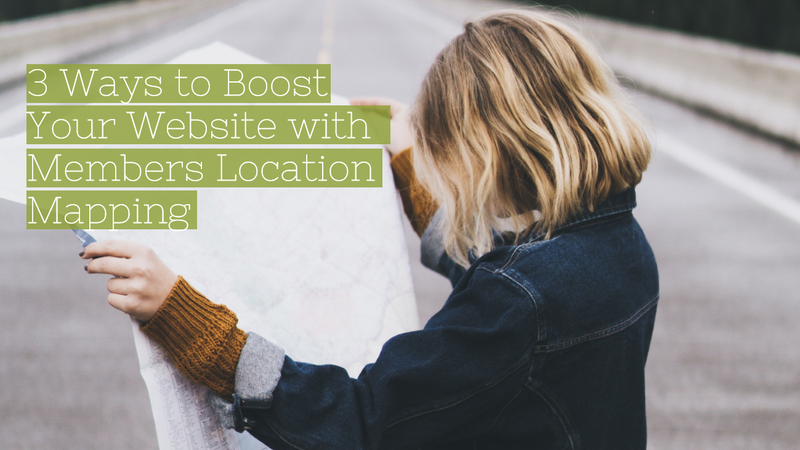 Get inspiration for how to use the members location mapping gadget on your website by taking a look at these 3 customer examples. With the new location gadget you can map your members, saving your and your visitors time and effort. Check out what you can do and how to use it in this post. 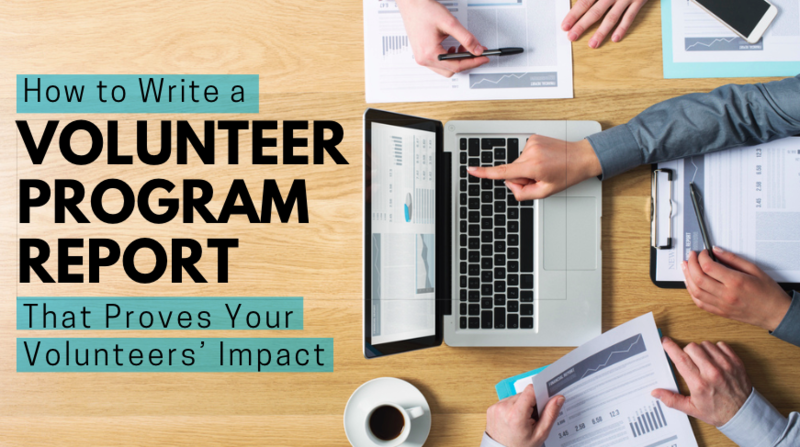 Find the perfect nonprofit app to help you design your day, schedule your tasks, and more in this list.